I am really pleased to let you know that we have booked the large room at the Exeter Natural Health Centre for a day retreat to mark Parinirvana Day – this Buddhist festival marks the death and final Awakening of the historical Buddha, and it is also an opportunity for us to reflect on impermanence and fact of death. Everyone welcome who is familiar with the Mindfulness of Breathing and metta bhavana practices. the morning will be dedicated to silence, meditation practice and readings from the sutta describing the last few weeks of the Buddha’s life, and after a shared lunch we will have time to hear a little about the Buddhist teachings of impermanence and death, have space for discussion, and we will end with a puja. If you wish, please bring photos of anyone who has died over recent years who you would like to remember on this day, to put on the shrine. no class on Wednesday 27 December and 3 January! 10 January – start the year with ’embracing the darkness of winter and the usefulness of being fallow’ with Vidyadasi! If you haven’t been to Sangha Night for a while, do come along and enjoy the company of other meditators and dharma practioners, you’ll be welcome! Sangha Night themes for the rest of the year! We’ll be looking at the Buddha’s Threefold Path for the rest of the year …. 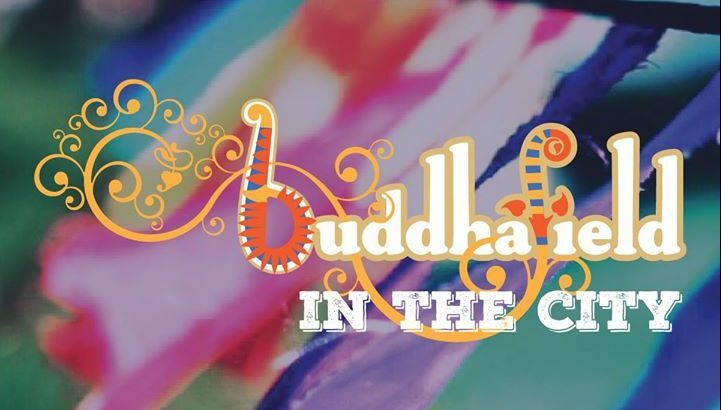 BUDDHAFIELD IN THE CITY comes to Bristol with a 1 day festival! This six week course explores how we might bring about positive change in our lives through the application of central Buddhist principles and meditation. We will explore how these ancient teachings can help us to lead a richer, fuller and happier life in the modern world. This evening we finished our series of Sangha nights looking at the Buddha's Enlightenment. We some really interesting evenings coming up - make sure you come along. 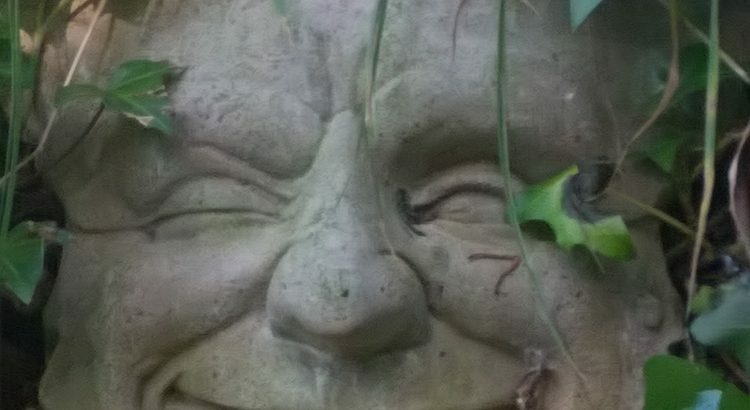 The Buddhist Centre online is the home for the Triratna Buddhist Community. A place of practice for all who share our love of the Buddha's path.